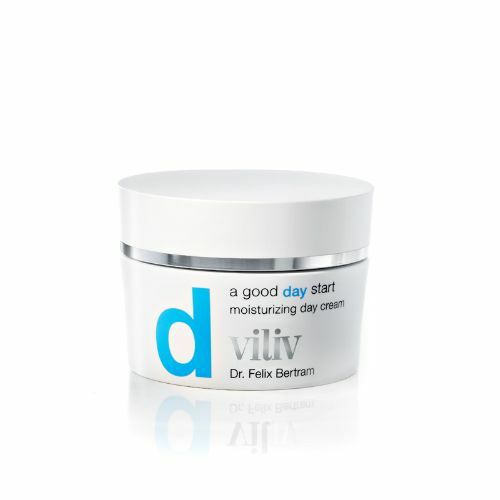 An innovative new formula in sunscreen for your face means that you will get a high level of protection SPF30 and this cream will also help to repair the damage caused by the sun. With it's STM-Cell Sun Prevention it helps to repair and regenerate the stem cells which will slow down the ageing process and repair dark spots. A light emulsion that is absorbed easily with a subtle scent of Rose, Jasmine, Vanilla and Sandalwood. 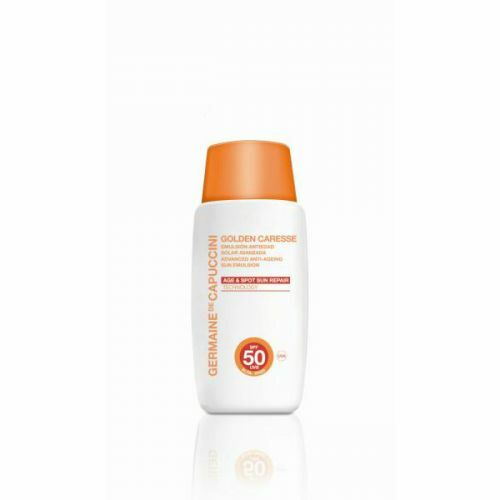 This emulsion will help you develop a radiant and even tan. Aqua (Water), Phenoxyethyl Caprylate, Cyclopentasiloxane, Octocrylene, Triethylhexanoin, Diethylamino Hydroxybenzoyl Hexyl Benzoate, Pentylene Glycol, Tris-Biphenyl Triazine (nano), Phenethyl Benzoate, Bis-Ethylhexyloxyphenol Methoxyphenyl Triazine, Phenylbenzimidazole Sulfonic Acid, Bellis Perennis (Daisy) Flower Extract, Glycine Soja (Soybean) Seed Extract, Talc, PEG-10 Dimethicone, Decyl Glucoside, Dimethiconol, Titanium Dioxide, Glycerin, Disteardimonium Hectorite, Disodium Phosphate, Butylene Glycol, Magnesium Stearate, Aluminum Hydroxide, Potassium Sorbate, Tromethamine, Xanthan Gum, Disodium EDTA, Ethylhexylglycerin, Phenoxyethanol, Parfum (Fragrance), Benzyl Salicylate, Coumarin, Linalool, Alpha-Isomethyl Ionone, Eugenol. Apply daily when in the sun. If you have dry skin, apply some moisturiser to your face before applying the sunscreen.